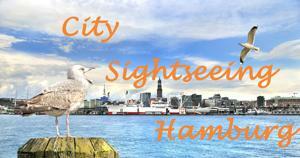 Please visit our german website www.heute-stadtfuehrung.hamburg für mehr Informationen auf Deutsch ou visitez notre page web visiter-hambourg.de, s’il vous plaît. 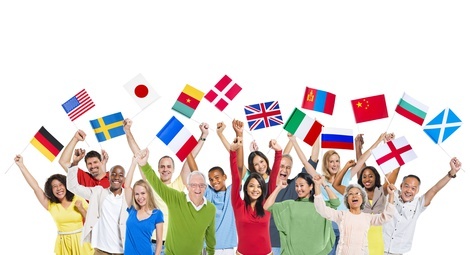 If you do not speak English, please send us an email in your language. Si vous ne parlez pas anglais, s’il vous plaît envoyez-nous un email.